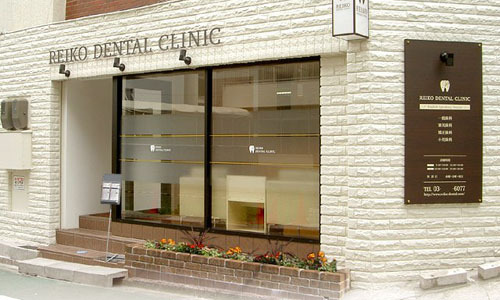 REIKO DENTAL CLINIC is recruiting a dental hygienist with experience. Although English conversation ability is an asset, it is not a requirement. In addition, please understand that we will not employ a new graduate. Please fill in the following recruitment form and submit it to us.